Russia’s London embassy criticized allegations that Russian news agency Sputnik is seeking to promote the cause of Scottish independence. 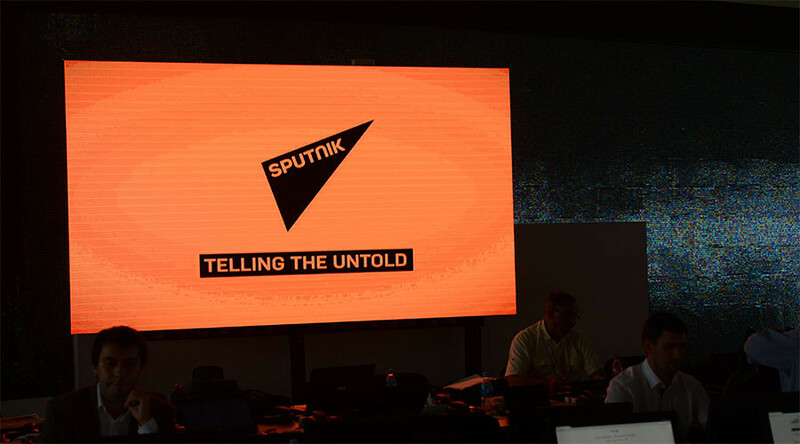 Following accusations made against Sputnik by NATO officials, the BBC has questioned whether the network’s new bureau in Edinburgh was a sign of Moscow’s plans to destabilize the UK by supporting Scottish independence. Fallon urged the “calling out of messengers like RT and Sputnik” to counter alleged Russian influence over various national referendums and elections. But the embassy denied claims of a “Russian misinformation campaign to undermine the West,” pointing out that Fallon failed to present any evidence in support of his suggestion. The idea that Russia has mounted a secret campaign to assist Edinburgh’s independence movement is in fact “disdainful of the Scottish electorate,” the embassy said. Around the time of the Scottish referendum in 2014 the BBC itself faced extensive criticism over its coverage. The state broadcaster was accused of biased reporting and supporting the ‘Better Together’ campaign by overemphasizing the negative effects of Scotland leaving the UK. 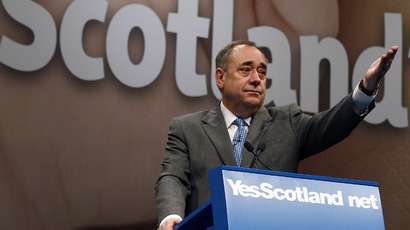 Alex Salmond, the former first minister of Scotland, who resigned after failing to secure his nation’s independence, argued that BBC bias was “a significant factor” in deciding the outcome of the referendum. In reply to several questions posed by the BBC, the Russian embassy said a media environment which offers no alternative views merely helps to push the establishment’s policies on the British people. It also insisted Sputnik’s alternative view on events within the UK is exactly the reason for the recent attacks against the network by what it called the British political and security establishment. Scotland voted against independence in September 2014, yet the UK’s decision to leave the European Union has revived calls for a second referendum, as the nation overwhelmingly voted to stay in the bloc.